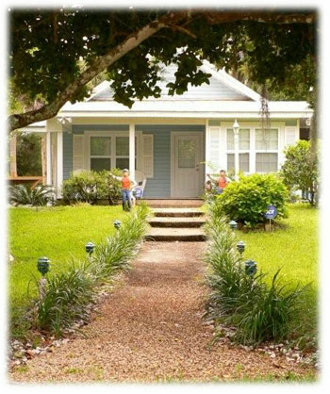 Homes For Sale In Inglis Yankeetown Florida Real Estate and Land For Sale In Inglis Florida Yankeetown FL. - CENTURY 21 J.W. Morton Real Estate, Inc.
Inglis Florida and Yankeetown are located just across the northern Citrus County boarder in Levy County Florida. 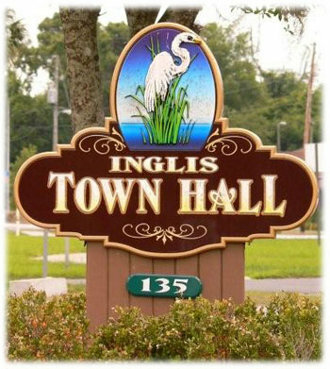 Inglis and Yankeetown offer an active lifestyle away from the busy city life in a place where mankind lives in harmony with nature. In Inglis and Yankeetown you can experience an unblemished piece of “Old Florida”with some of the best freshwater and saltwater fishing around. 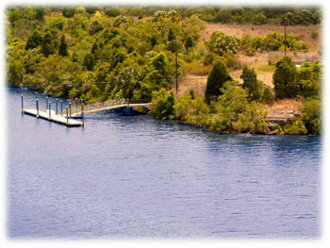 There are many lakes and rivers in Inglis including the Withlacoochee River. The spring fed river forms two boundaries around Inglis and is one of the few rivers in north America that flows north. Located right on the Gulf of Mexico, Inglis and Yankeetown are a part of the “Nature Coast” and offers world record tarpon fishing, as well as boating, swimming, kayaking, canoing, snorkeling, and diving. In 1961, the film, “Follow That Dream,” starring Elvis Presley was shot right here in the heart of Inglis. There are pictures on display along with books and commentary on the movie. 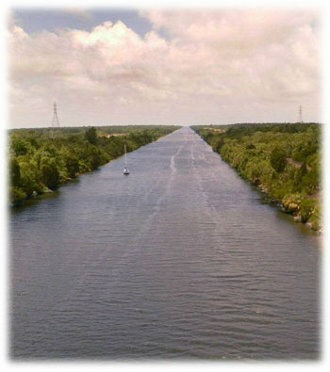 The Marjorie Harris Carr Cross Florida Greenway, formally one of the biggest public works projects in the state of Florida, is a 110 mile corridor connecting a wide range of natural habitats. This crucial Greenway extends from the Gulf of Mexico to the St. Johns River and offers many trails and recreational areas where visitors can experience the wonders of Florida’s “Nature Coast”. 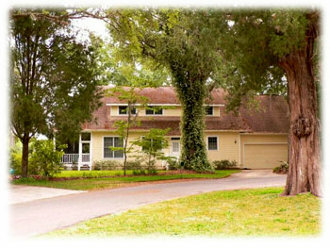 Inglis and Yankeetown are an oasis offering a great place to retire, raise a family or keep a vacation home in Florida. For children, there are many after school activities along with many parks and playgrounds scattered throughout the area. If you are looking for Florida waterfront property, Inglis and Yankeetown have some spectacular waterfront property for sale. There are still plenty of undeveloped waterfront lots and large pieces of acreage still available to build on, as well as resale homes in Inglis and Yankeetown. If you would like to learn more about the unspoiled land for sale in Inglis or the homes for sale in Yankeetown Florida, contact us today!